ASTROLIQUOR for March 15-21—What the stars say you should drink! 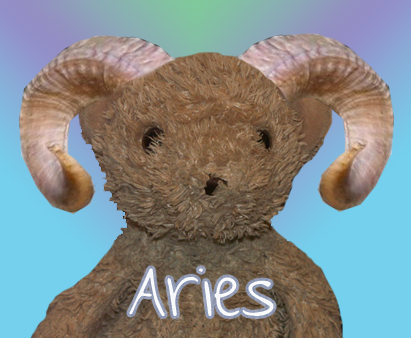 Aries, you’ll have temper flare-ups this week—in other words, the usual. If you suppress your rage, your friends and family may not notice, but of course you’ll end up constipated and boiling over with high blood pressure. You could go for a long walk to work your stress out. But why not just pour yourself a belt of Cutty Sark and Jim Beam? Try four ounces each. 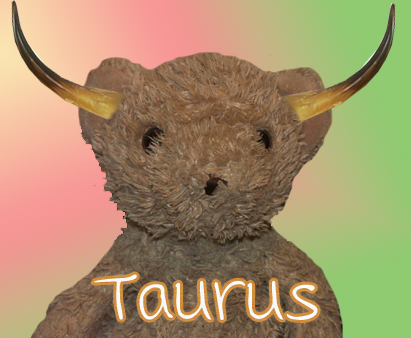 Taurus, wine will transform your life this week. Maybe you put away a couple of bottles, or maybe you get giddy after one glass. No matter—this week wine will sharpen your wit (at least from your perspective) and draw a charismatic Sagittarius into your orbit. Stock up on apple brandy so you can pour it on your pancakes the next morning. 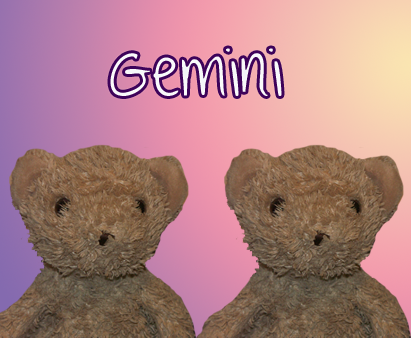 Household stress is in the stars, Gemini. Could be domestic unrest; could be challenging renovations or moving. The stars don’t have the details. Stay away from irritating people, count to ten when you encounter stupid douchebaggery, and generally avoid going out, because that’s where people are. Mix a big Bear with Orange Balls and nurse it all day. 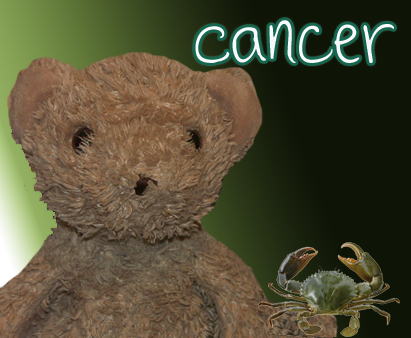 Cancer, your emotional side has become finely honed. December to February almost caused a psychotic break, but you’ve come through it with more insights than ever about yourself and what you want. Now it’s time to take action. But first, a little celebration of your breakthrough…brandy and champagne. 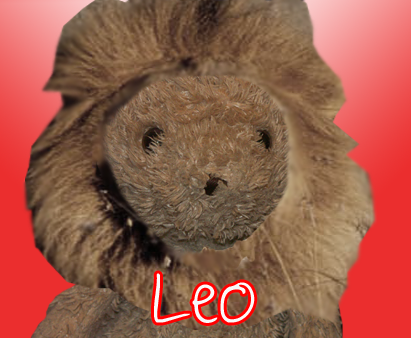 Leo, get busy with real estate decisions, renovations, or risky financial manoeuvres. You are slowly losing your mind to Southern Comfort, so take action while you can. Older women may help you with your efforts. Listen to them; they are wiser than you and much more sober, plus they will give you sympathy even when you’re embarrassing yourself. 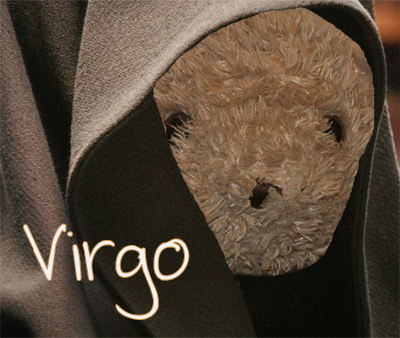 Usually skeptical about astrology, Virgo, this week you have a lapse and delve heavily into the subject, along with other paranormal subjects. Have a seance and invite all the dead people you know. If this creeps you out, get drunk first on Bailey’s and blackberry schnapps. You may not attract spirits, but who needs them when you’ve got spirits in your cup? 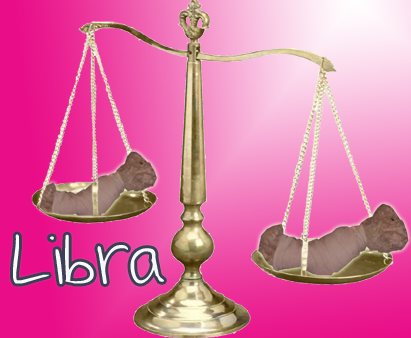 Libra, your normally fine memory is on the fritz. Too much peppermint schnapps, perhaps? 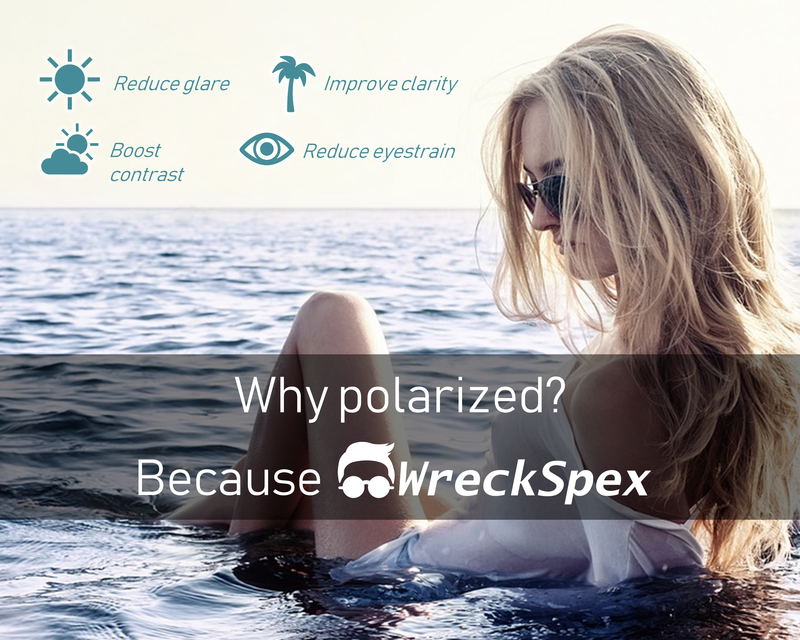 Or simply lack of concentration? You may be having trouble focusing on other people’s conversations, thinking them too boring, but what you don’t know (and the stars do) is that other people are sick of you passing out after barfing on their carpets. 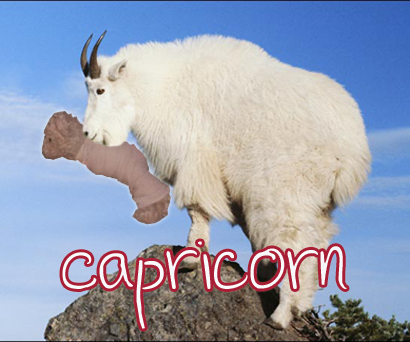 Bad news continues to dog you, Scorpio, as yet another good friend comes down with an illness. This time it’s not syphilis, but it is serious. Take your friend some hot rum and learn all about the sickness. Maybe you can help and/or ingratiate yourself sufficiently to get into the will. Don’t forget to get some fresh air and shake off that hospital funk. 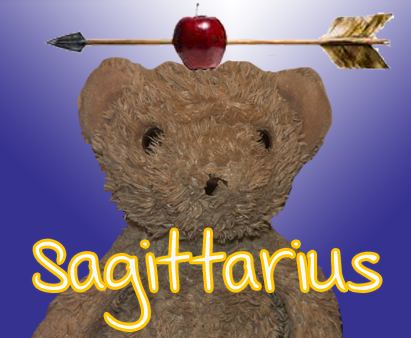 Sagittarius, make the effort to see an old friend with whom you’ve lost touch. Good friendships are important, and let’s face it, it’s hard to make new ones when you’re constantly staggering around with a gin buzz. You may feel physically weak, but it’s nothing serious—just the usual dehydration and morning shakes. Keep your bar stocked so you can get on top of it in the morning. 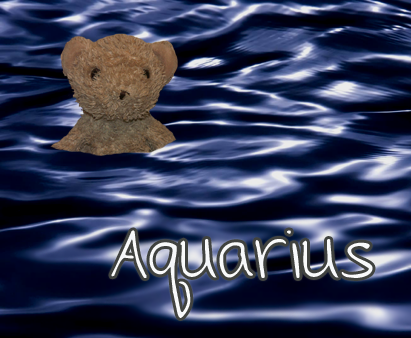 Aquarius, your spending is out of control. Do you really need all those artisanal spirits? You’re mainly just reeling around your house in a thong, right? Try getting by with just a couple of staples—say, Malibu and vodka. Skulk around the supermarket and find some discount fruit that’s not rotten yet. Soak it in vodka. Ahhh! Budget breakfast. 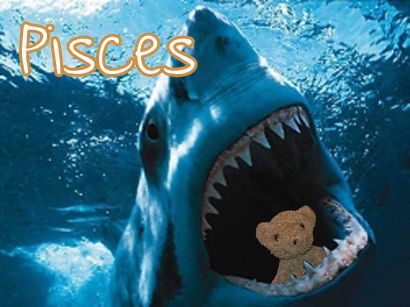 Pisces, your emotions clobber you this week with unexpected intensity, creating drama for all those around you. Big emotions frighten you and other people, so practise repressing them. Find a project, such as perfecting the Bloody Mary, and devote yourself to it. The stars don’t want you to be a nuisance to others.